Krishna began his life with yoga as a young child. He grew up in the Blue Mountains with both his parents teaching yoga locally. He visited yoga centres and ashrams both in India and Australia during his formative years, these influences helped to cultivate a deep inspiration for Yoga and the Yogic lifestyle culminating in his own development as a Yoga teacher and trainer. In 2014 was awarded accreditation at level 2 Yoga teaching and the Diploma of Satyananda Yoga training. From 2009-2014 he was a permanent teacher at MY Manly Yoga focusing on a variety of class types including; beginners, open classes, strengthening asana, deep relaxation and meditation classes. 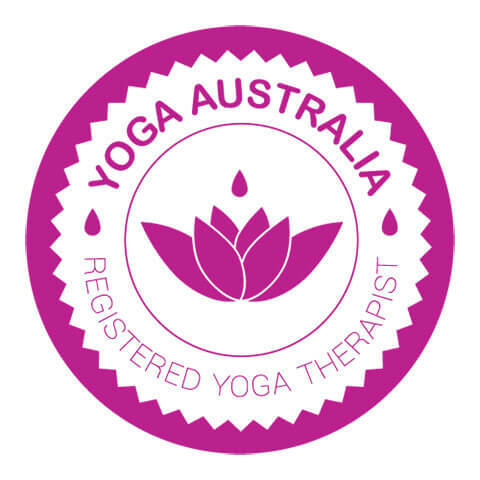 In 2014 he moved back to the Blue Mountains with his family and has been teaching yoga at a variety of venues giving primarily open classes as well as personal classes. Krishna teaches a holistic and inclusive integral style of yoga class that guides the student through physical postures and movement, breath work and relaxation meditation. Krishna also has a fine arts background, holding a BFA from the National Art School awarded in 2001 and is currently undertaking a Masters in Teaching (Secondary Visual Arts).